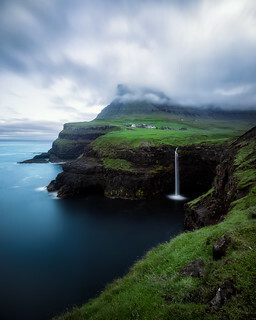 Delighted to announce my first landscape photography workshop in the Faroe Islands, taking place from May 14-21! I’ll be teaching alongside Greg Annandale and Dan Rubin with all the difficult behind the scenes work being handled by our producer, the wonderful Zoe Timmers. This workshop is in association with Visit Faroe Islands, so you’re in for a treat! With only 10 spaces in total and a few already sold to people interested in our last Iceland workshop, you’d better hurry! This is a photography adventure not to be missed! No images in comments please.